According to recent Marketing Research, Android now owns a whopping 81% share in the smartphone market. Undeniably, If Apple is best, Android Development is next! We don’t even have to say it, Android is the next big thing in the App Development Arena. It is steadily becoming the most widely used mobile operating system in the world, witnessing commendable quarters every year. Android is growing and so can you. 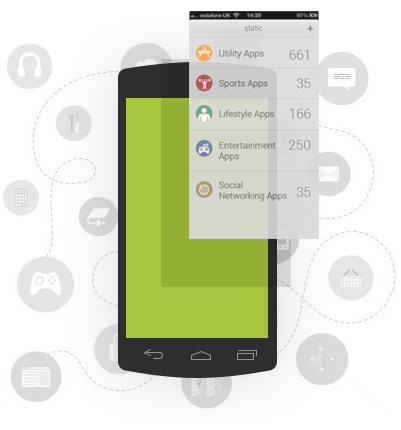 Netgains Android App Development Team creates fresh and innovative applications for you. Our highly experienced Android Developers successfully launched many 5 stared Android Applications in the market and many are in the pipeline. Do you want to stand out in the crowd choking with thousands of apps? Reach to us now for an expert opinion. When I requested a quote from them regarding my iPhone project, they were prompt enough to provide me with the same, not caring that it was a weekend.The services provided were prompt, accurate and creative. I will surely recommend this company. 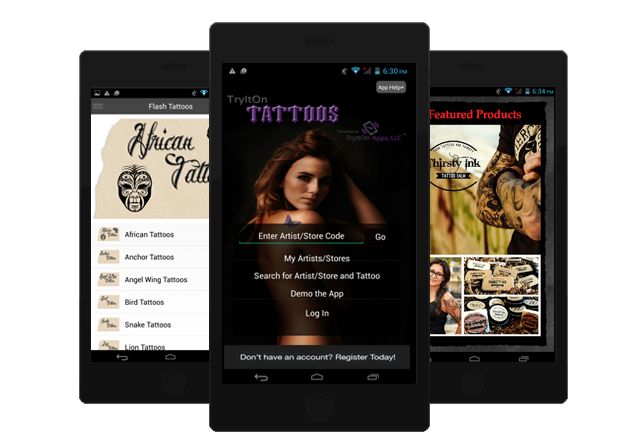 TryItOn Tattoos, an intuitive Android mobile app, designed and developed at Netgains, that enables you to try thousands of classic unique Tattoos, fonts, symbols with an option to select from various categories. It allows you to Try an item on your own picture and moving it to around your body until you find a perfect spot. 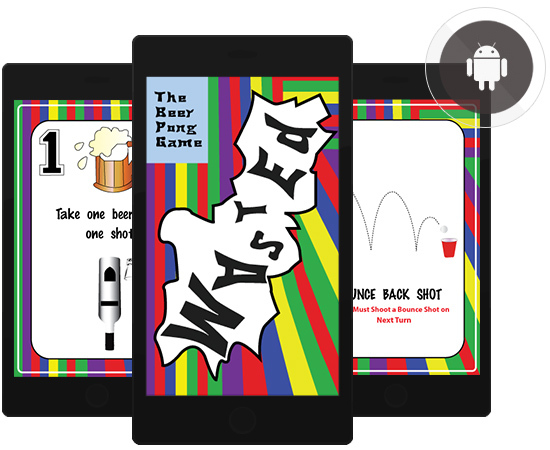 Wasted Beer Pong is a digital card game which interconnects with real life Beer Pong game play that randomly instructs trick shots, drinking combinations, etc. that create the ultimate WASTED experience. 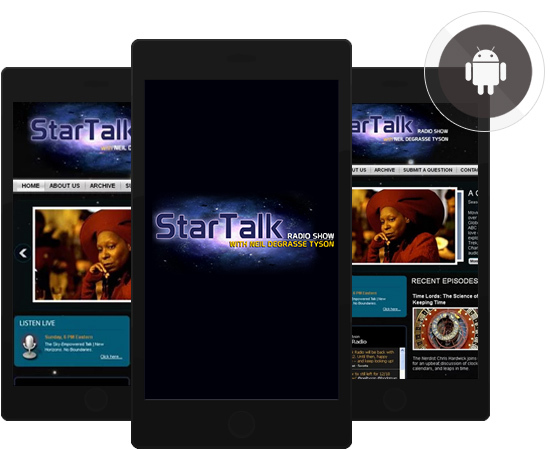 StarTalk, from Curved Light Productions, is the first and only popular commercial radio program devoted to all things space and is hosted by renowned astrophysicist Neil deGrasse Tyson. 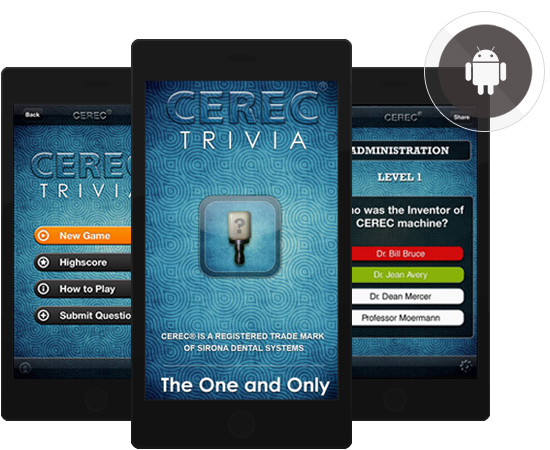 CEREC® TRIVIA is an exciting trivia game and learning tool of a different kind. CEREC®Trivia uses screen shots of the newest CEREC® software. Learn trivia questions about CEREC® who’s who and what has happened since the beginning of the machine.